“Peace Camp made me very happy,” Tanapa told me with a nostalgic smile. 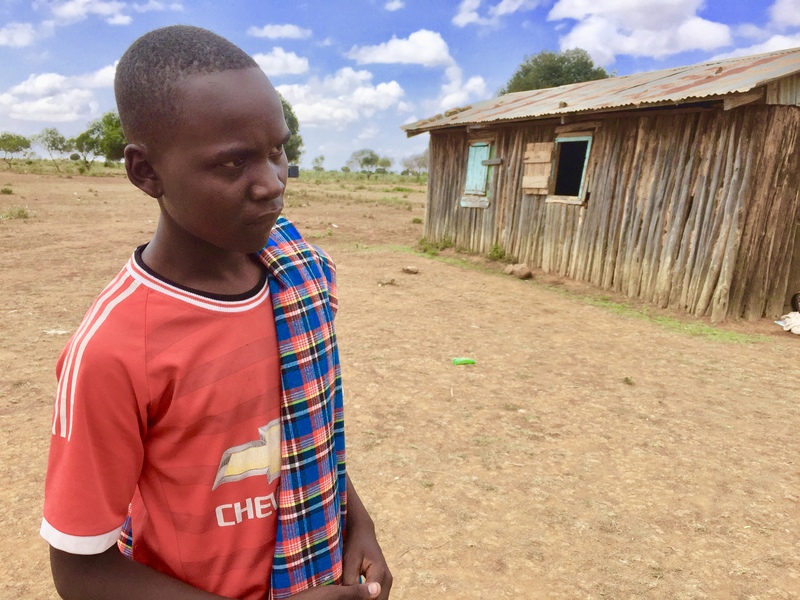 The 16-year-old Samburu boy and I stood in the corner of a dusty field watching the ongoing Peace Camp. 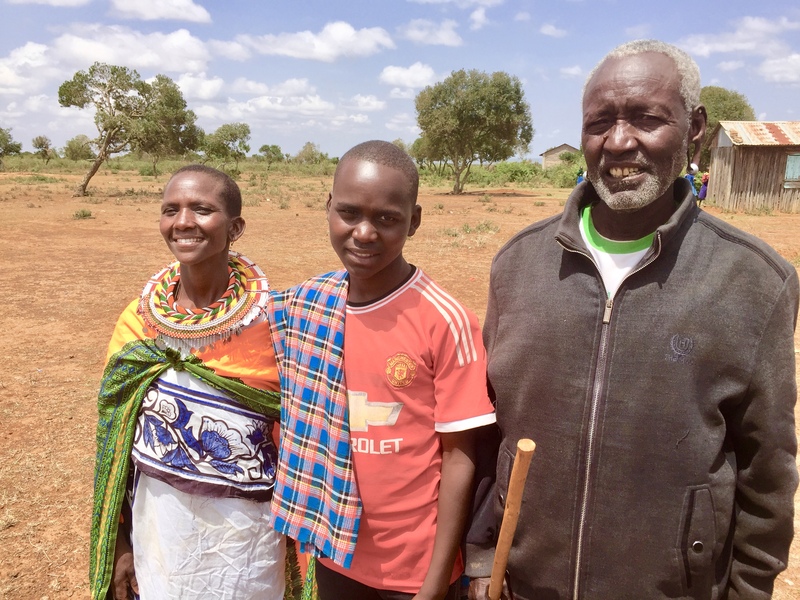 I had met Tanapa two days prior when I had arrived at Logorate Primary School with CPI Kenya to host an inter-tribal Peace Camp for 276 Samburu and Pokot children. Tanapa and I looked on at the students, all from Class 5 or 6, as they shrieked and cheered during a three-legged race. The host school was still in session during the camp, and I had noticed Tanapa sneaking away from class to help in any way he could. Every time I turned around, I ran into this bright-eyed boy carrying supplies, moving equipment or clearing a space for the next Peace Camp activity. 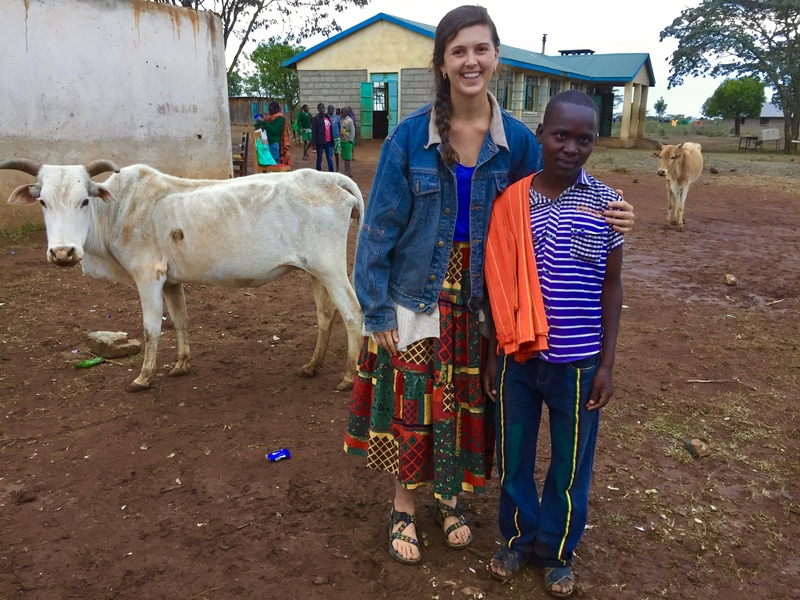 He was eager to get involved and contribute to the experience that had changed his life. Now in Class 8, Tanapa fondly remembered the Peace Camp he had attended in 2015. “I learned that if we make peace together with children, we’ll be able to make peace in the community. Children can make peace because once they have been educated, they go and tell their parents to teach them about peace.” The ripple effect of Tanapa’s education in peace and diversity spreading to his family is an explicit example of CPI Kenya’s mission. Tanapa explained, “There are two things that cause conflict in the Pokot and Samburu communities. It’s the cows and the land.” The perennial violence between pastoralists is perpetrated and endured by both the Samburu and Pokot. Neither tribe is innocent of desperate attempts to secure their livelihoods through illicit land or livestock acquisition. Tanapa casually admitted that rustling cows had been common practice in those days of conflict. “My brother has stolen cows from Pokots, but they died in the drought. But I’ve seen that there’s a disadvantage to stealing cows because when you steal another person’s cow, it’s cursed by God,” he explicated. I asked Tanapa if I could meet his parents, and he promised to bring them to me. They arrived by foot the next day as promised. His mother wore traditional attire and a brightly beaded necklace that she had made by hand. His father walked with a staff and wore a baseball cap. Heavy silver earrings weighed on the hammocks of his stretched earlobes. The couple greeted me with warm hugs then posed proudly for my camera. Tanapa, who speaks English beautifully, stood between us to translate. 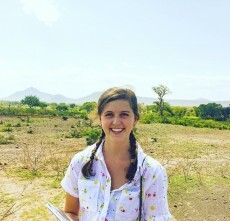 While CPI Kenya’s presence on the ground has contributed to stability in the region over the last five years, the peacebuilding process is ongoing and Tanapa is ready to play an active role. “When I’m an adult, I’d like to be a peacemaker. I’m very about peace and I like peace so much. Earlier, I wanted to be a politician, but I saw that politics are not good. They make people fight. Politicians bring conflict and encourage tribalism between communities. But once I’m a peacemaker the people will not fight over politics.” This 16-year-old’s wise words resonate with the heightened political tension between tribes leading up to the August 8th election. Tanapa has little faith in politicians’ ability to bring enduring peace to Kenya. Instead, he stated, “The way I want to bring peace, I want to lead the youths and talk together with them about peace. 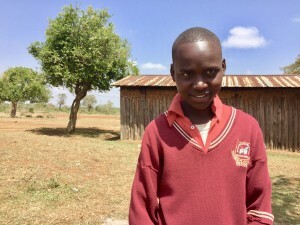 That will make the difference.” Once a young student at Peace Camp, Tanapa is now a young man with the knowledge, confidence, and leadership skills to promote peace in his school, his community, and his country. 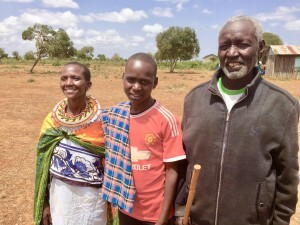 Tanapa’s family is in line to receive a Heifer for Peace from CPI Kenya. You can become a peacemaker today and make a small contribution to Tanapa here. This kid is on his way to greatness!